The Whittaker Cube by Dravitzki & Brown, or A BOX YOU CAN LIVE IN! Cubes. You’ve heard of them. You’ve learned about them in math class. You’ve seen buildings on this site that look like them. Well, go ahead and add the Whittaker Cube to that list. 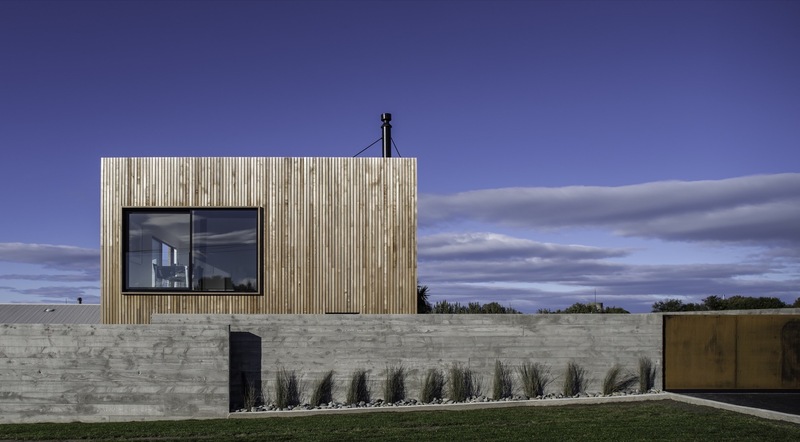 This home, located in the small, sea-side settlement of Kakanui, New Zealand, was designed by architects Alister Brown and Katrina Dravitzki with two floors, and area of 8 meters x 8 meters (26.25 feet x 26.25 feet), excellently detailed durable materials and designed with a cost-effective structure. 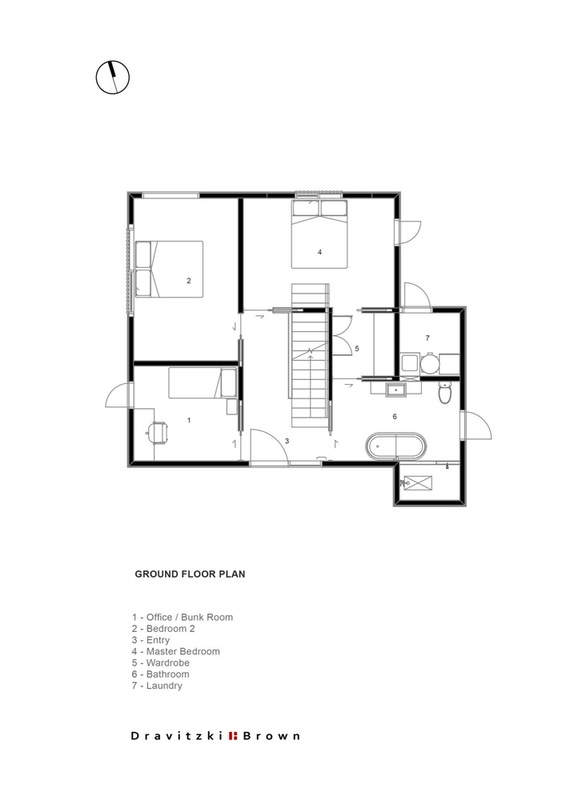 While the dimensions of the entire footprint sound pretty compact, the house does have three bedrooms and the living spaces located upstairs feel very light and spacious. 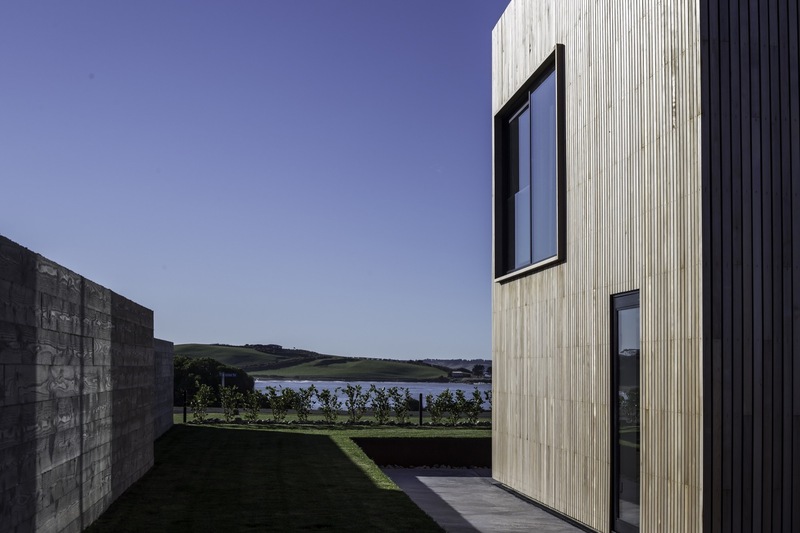 The Whittaker Cube maximizes the local sea views, which was a very important feature as it had to balance privacy for the residents from the street and neighboring structures. The exterior cladding is made from cedar and works as a rain screen that allows keeping the flashing hidden and create a simple uncluttered look. 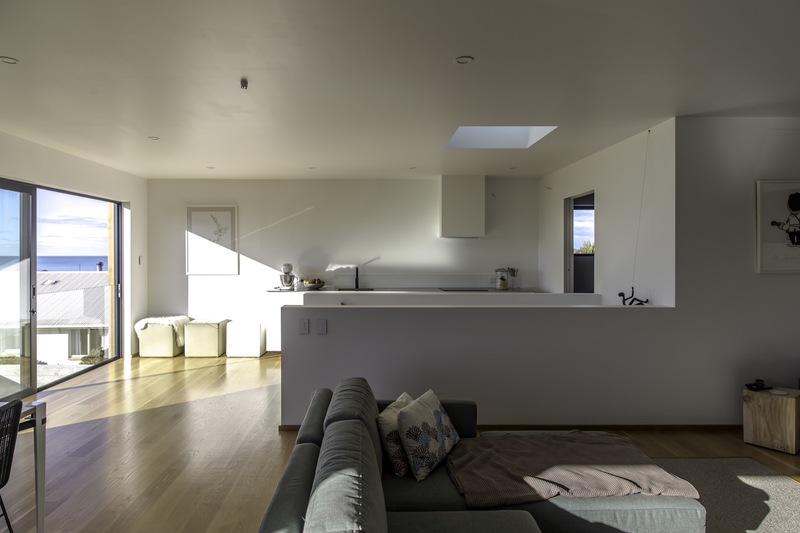 The home’s interior features American Oak throughout.